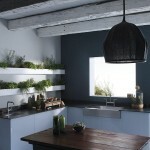 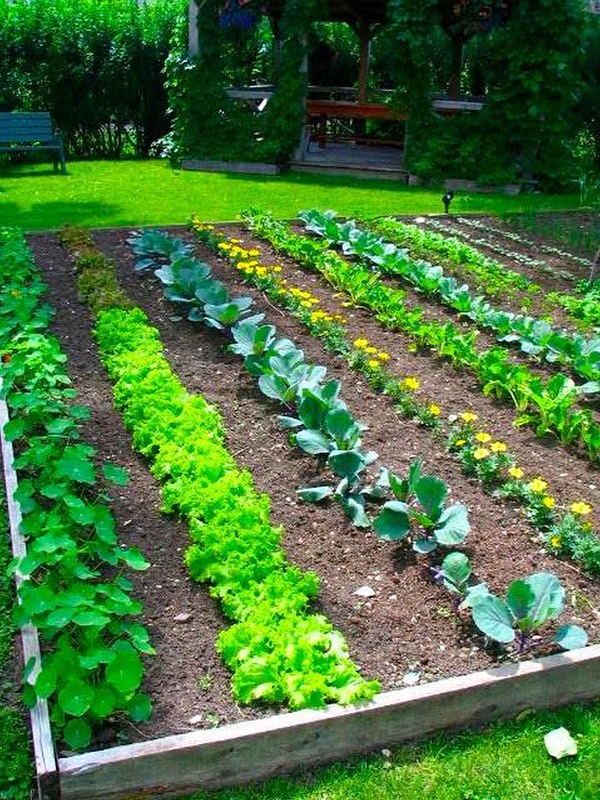 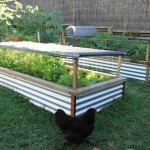 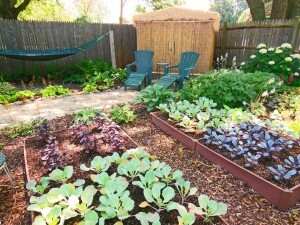 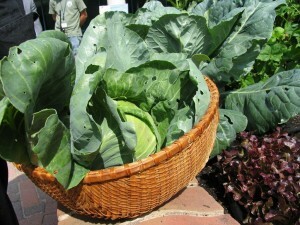 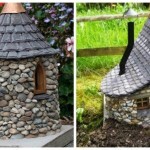 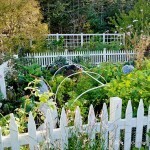 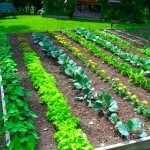 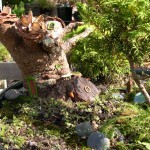 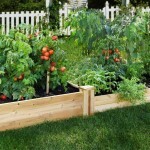 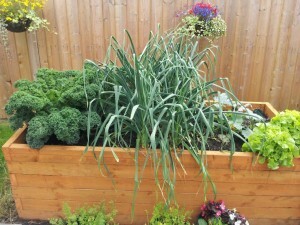 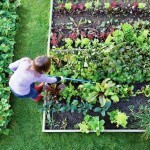 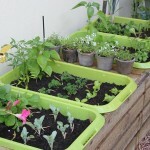 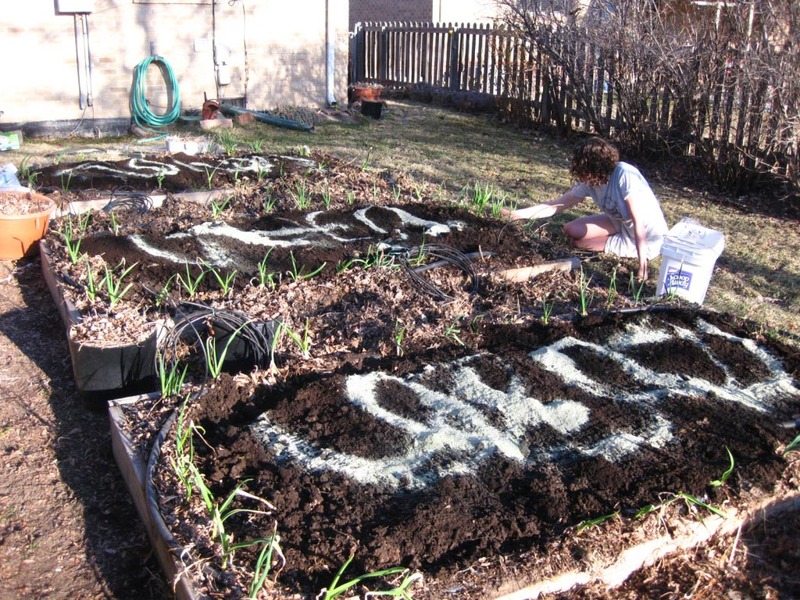 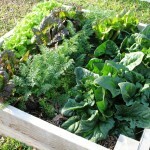 To localize and optimize your garden efforts you can arrange raised bed vegetable garden. 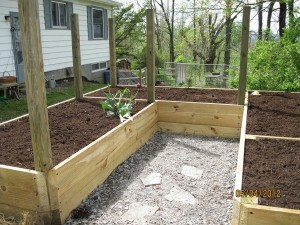 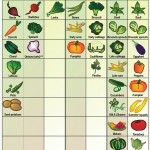 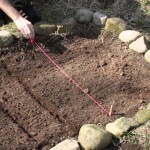 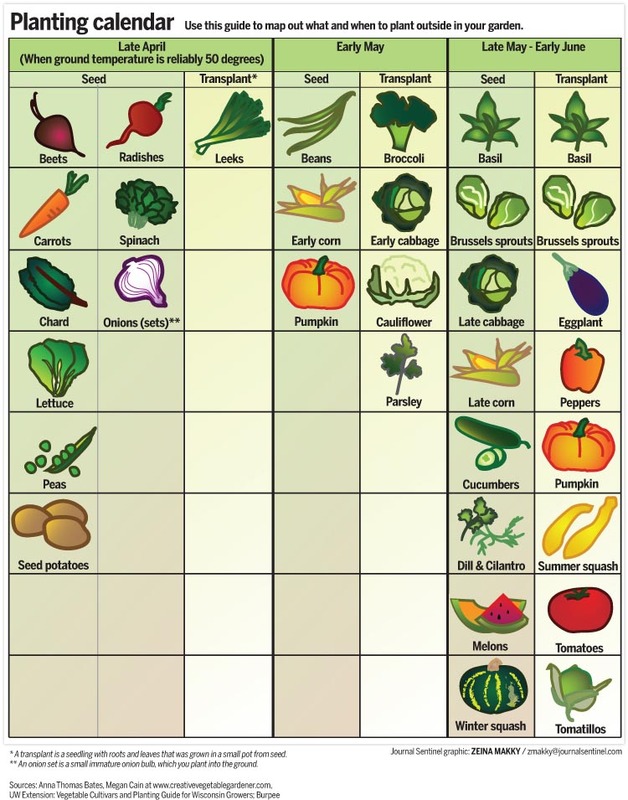 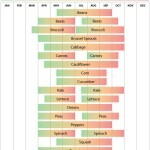 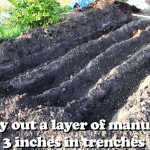 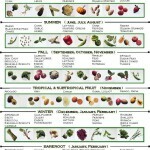 Thus it is wise to start from a raised bed vegetable garden planting layout. 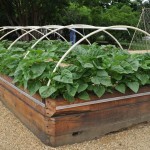 Have you heard that round raised bed is very space-efficient and convenient in use and the planting your seedlings in triangles instead of rows or square can maximize a harvest?